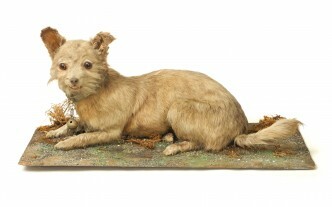 A highly unusual mid 19th century taxidermy miniature terrier. 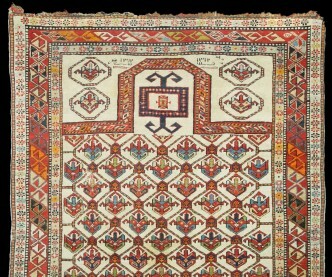 A beautiful 19thC Shirvan prayer rug, dated. 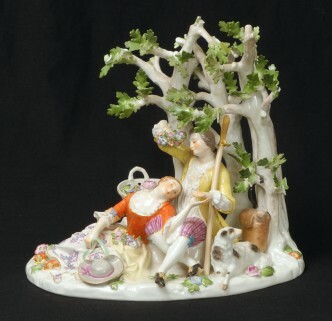 A mid 20thC Meissen porcelain figure group. 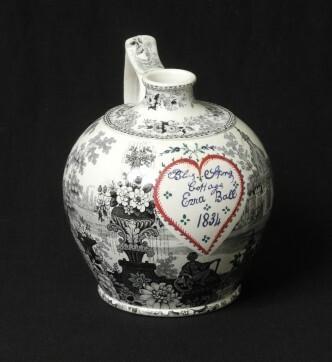 A very unusual early Staffordshire vessel. 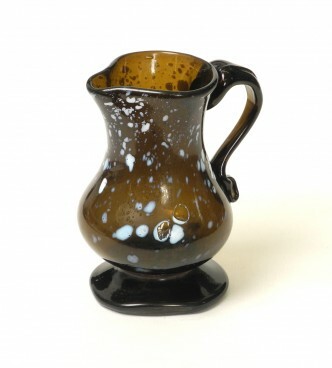 Wonderful early ‘Nailsea’ glass sparrow beak jug. 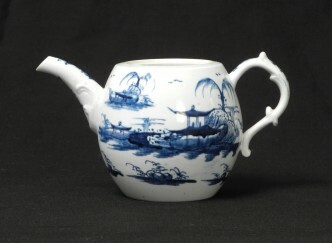 A very rare Longton Hall porcelain teapot c. 1755. 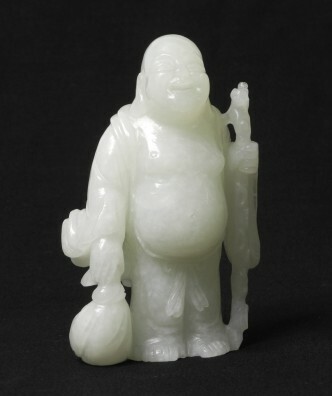 Finely carved Chinese celadon jadeite figure. 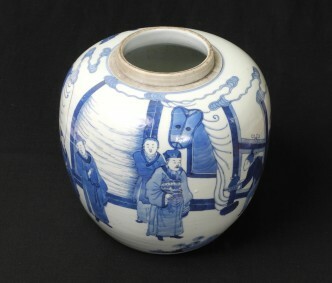 An exceptional Kangxi porcelain mark and period ginger jar. 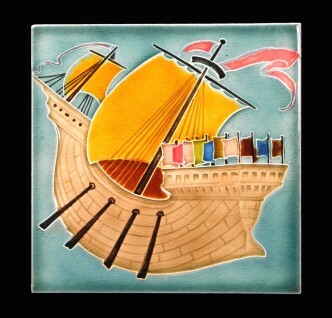 Voysey in full sail for Pilkingtons…. 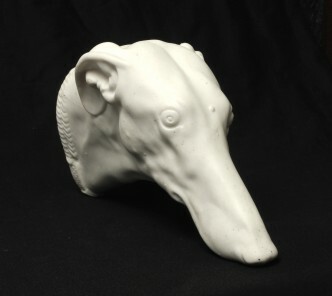 A very rare Victorian parian study of a Lurchers head.